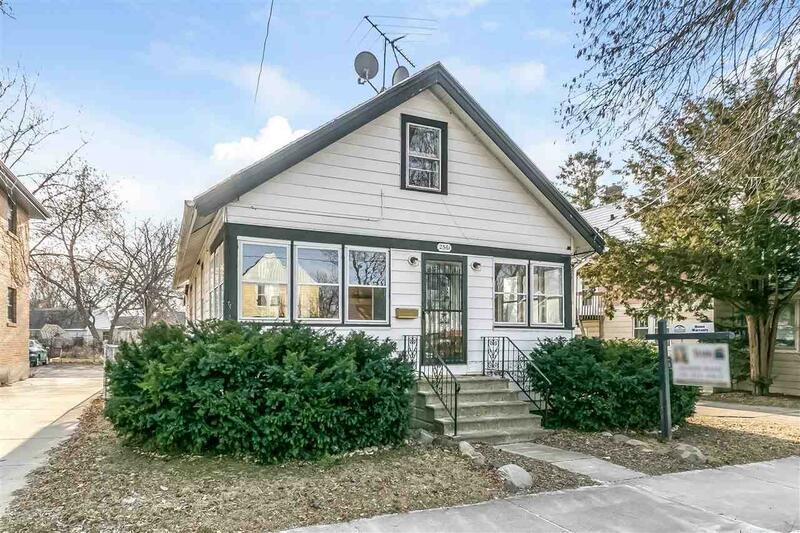 2561 Hoard St, Madison, WI 53704 (#1847949) :: Nicole Charles & Associates, Inc. Cute as a button! 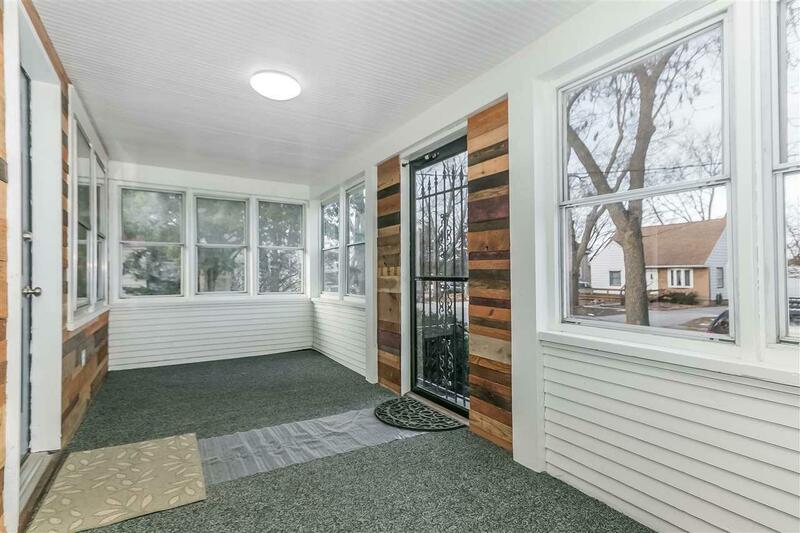 Spend beautiful afternoons and evenings in your spacious front porch. 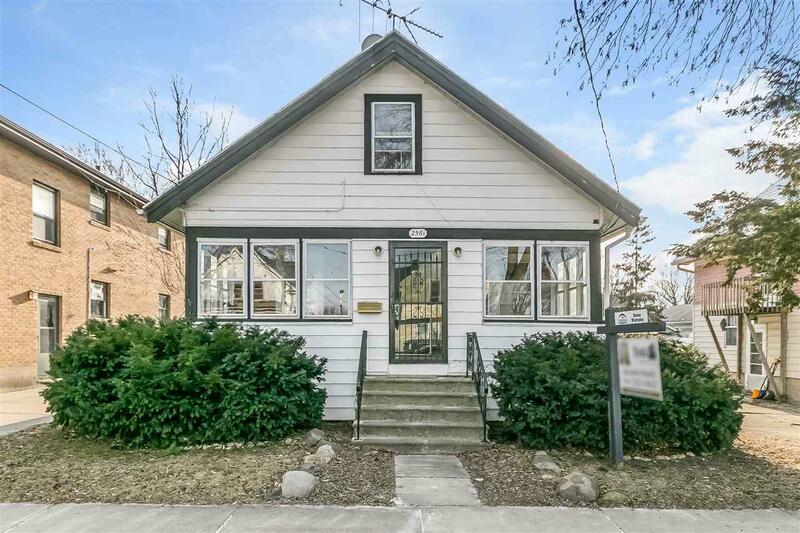 Fresh paint and freshly refinished floors are throughout this cute 3 bdrm, 2 full bath bungalow. Huge master bedroom with a big closet. Remodeled 2nd floor bath! 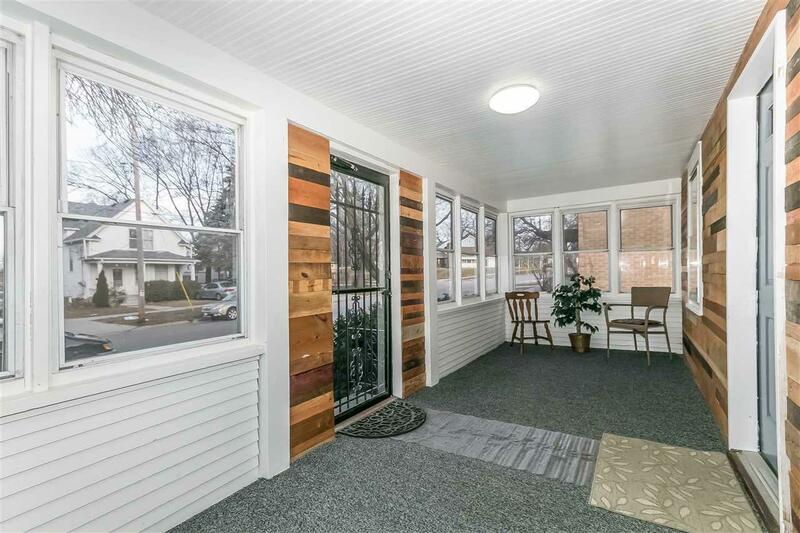 This home has a 3/4 bath on the main level--a rare find! Host yummy meals in the large dining room. Fenced in yard with a covered patio off the large 1 car detached garage (that has room for your storage and workshop). UHP Basic home warranty included.